Our wood floor supermarket here at Living Floors offers the full Ted Todd range of products for delivery across North wales, Shropshire and Chester. We are an independent family business with showrooms in Chester and Wilmslow and we have worked in partnership with Ted Todd for over 18 years. We feel that our years of experience in specifying and installing wood flooring makes us the best placed to recommend the best floor for your needs. 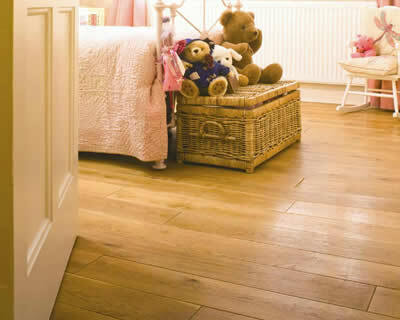 The wonderful Ted Todd range of wood flooring varies from engineered woods to solid woods and pattern and panel floors. 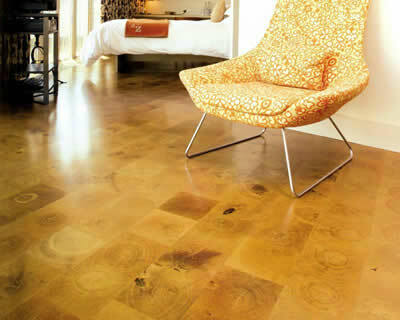 There is even the fabulous 'Create' range where yo can create your own bespoke floor! Our easy to use website allows you the choice of 'home' or 'commercial' flooring. From there you you will be able to select the woods that are of interest before calling us to discuss further or order samples. 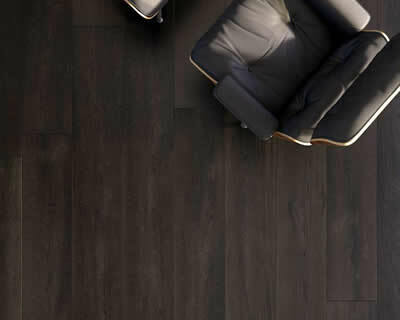 We are always available and happy to discuss your flooring requirements and are dedicated to ensuring that the purchase of your new floor runs smoothly and you are entirely happy.